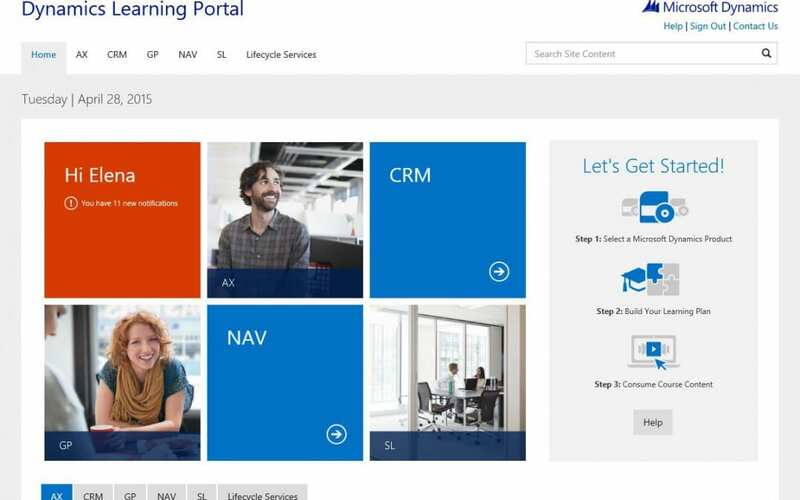 Last year, Microsoft launched the Dynamics Learning Portal (DLP) and it already is a massive success: it gives a complete path through to certification through a combination of many valuable online courses, events, workshops and labs. This superb resource is only available to Microsoft employees and Dynamics Partners who have purchased specific training plans. If you’re an independent consultant who needs access to Microsoft training and professional resources, we can help you. Would you like to know more about what the DLP can do for you? If you need access to the DLP, register with 365 Freelance and start updating your skills! About us: 365 Freelance is the first online platform that gives Dynamics partners and end-users instant access to hundreds of contractors. With a network spanning 87 countries, it allows companies to search for freelancers based on their skills, rates and available dates, enabling them to find the best person for their projects without incurring the hefty fees typical of recruitment agencies. Register here – www.365freelance.com.